1. 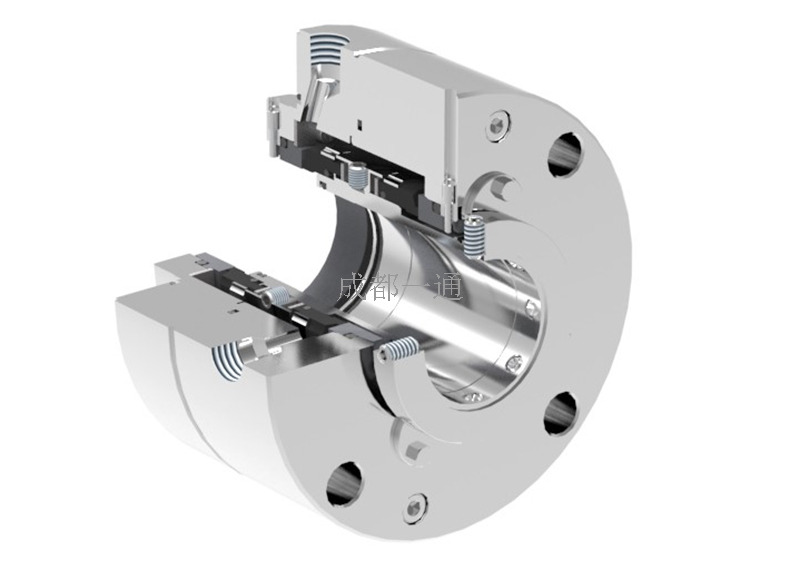 Comply with API682 standard (for the size of 20~110 mm). 2. Extremely lower leakage and abrasion loss. 3. 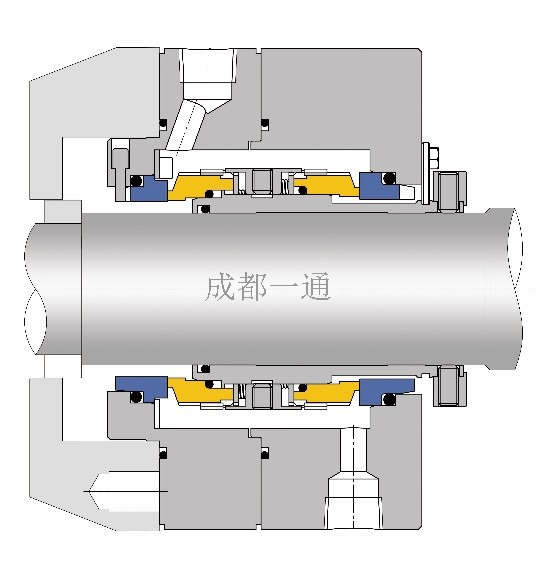 3CW tandem dual face contacting type mechanical seal. 4. Sealing fluid of 0.2~0.3 Mpa higher than the pump chamber is injected between the primary seal and secondary seal, to stop the medium and very less of sealing fluid enter to the process medium. 5. Simple structure with compact size. 6. Different types of structure and material combination can be optional as per the working condition. 7. Cartridge design, easy to install. Suits for all kinds of chemical fluids, especially for flammable, explosive, easy-coking medium or impurity medium.